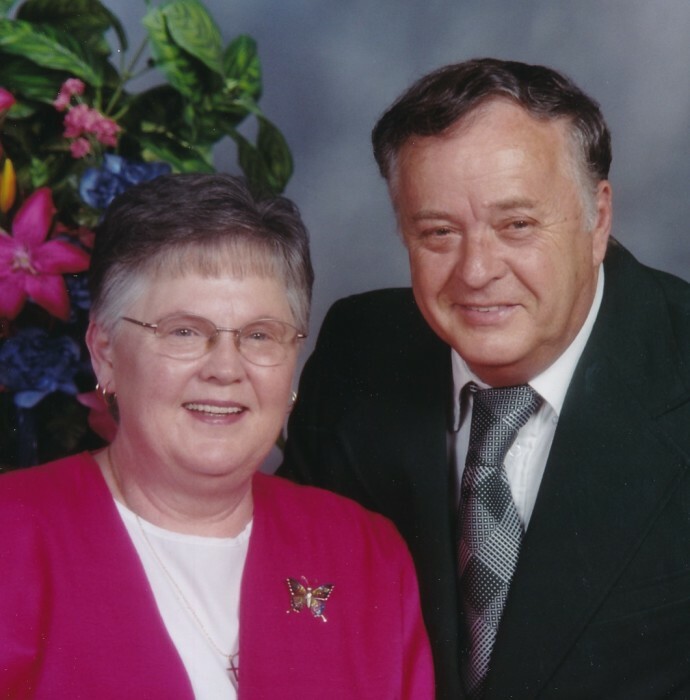 She had been a life resident of Washington County was a 1959 graduate of Pekin High School, a member of the Eastern Star and she loved quilting, sewing, roosters and her grandchildren. On November 6, 1959 she married Russell L. Dickerson. She was a member of the Pekin United Methodist Church and the Ladies Church Group. She had been an employee of the Pekin Town Utility Department for 27 years and was a former employee of the old Pekin Eggs in Salem, the old Campbell's Grocery and the old Newlon's Store, both in Pekin. Granddaughters: Jaime (Chad) Farabee of New Albany; Jenna (Timothy) Combs of Pekin; and Amy Jo Campbell of New Albany. Interment at Crown Hill Cemetery Salem, Indiana.